At Sun Logistics, we believe each supply chain is unique and needs to be designed, implemented, and executed according to the needs of the client and end user(s). Sun Logistics’ focus on “end-to-end” type solutions, tailor–made to integrate the physical movement with the digital flow of goods and information, supports this belief with creating custom made supply chain solutions to effectively and efficiently handle a customer’s needs. 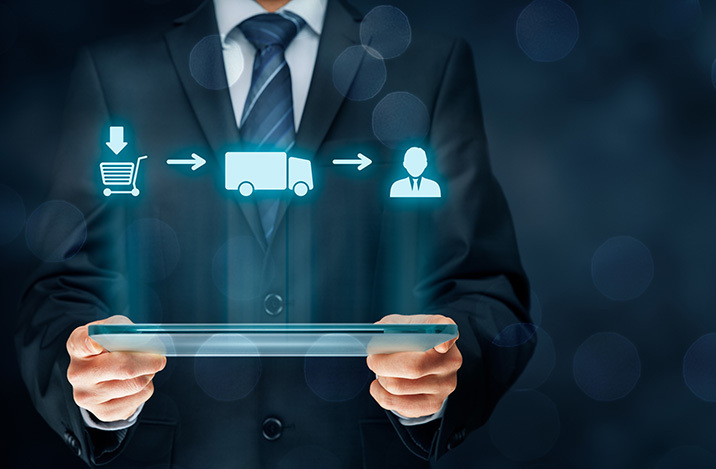 From warehousing, vendor management, value added services, to final mile deliveries, we aim to apply the best solution possible for your supply chain. Our experience encompasses industries from retail, manufacturing, electronics, exhibition, and wine.